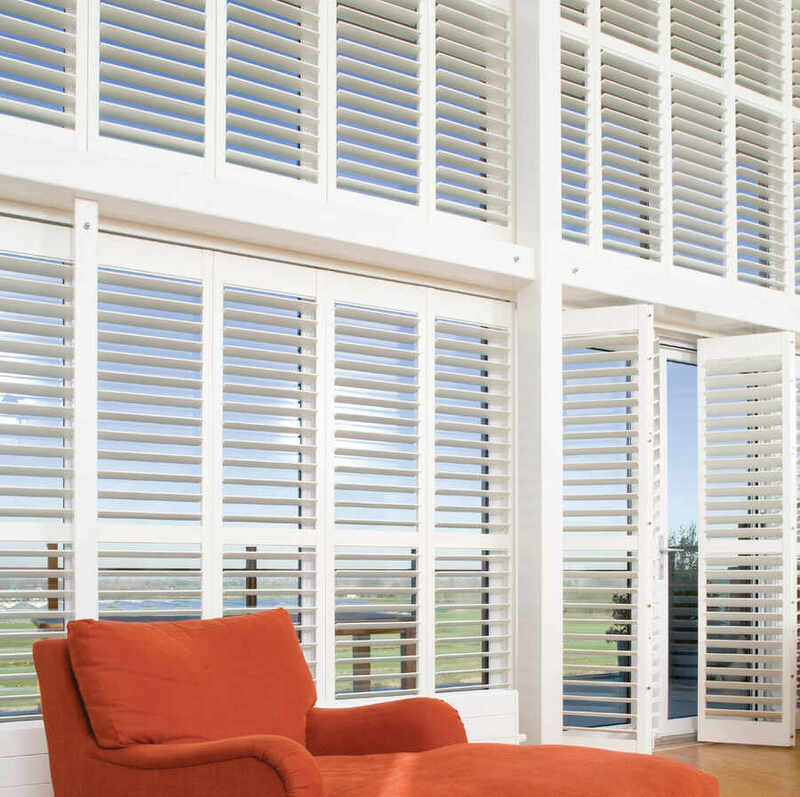 ﻿ Cool Plantation Shutters Free Design… | The Great Shutter Co.
Plantation shutters are en vogue in the UK and rightly so. They provide a quality finish to any room and can be configured in a number of different ways to give you the flexibility that you want, when it comes to controlling light and privacy levels. 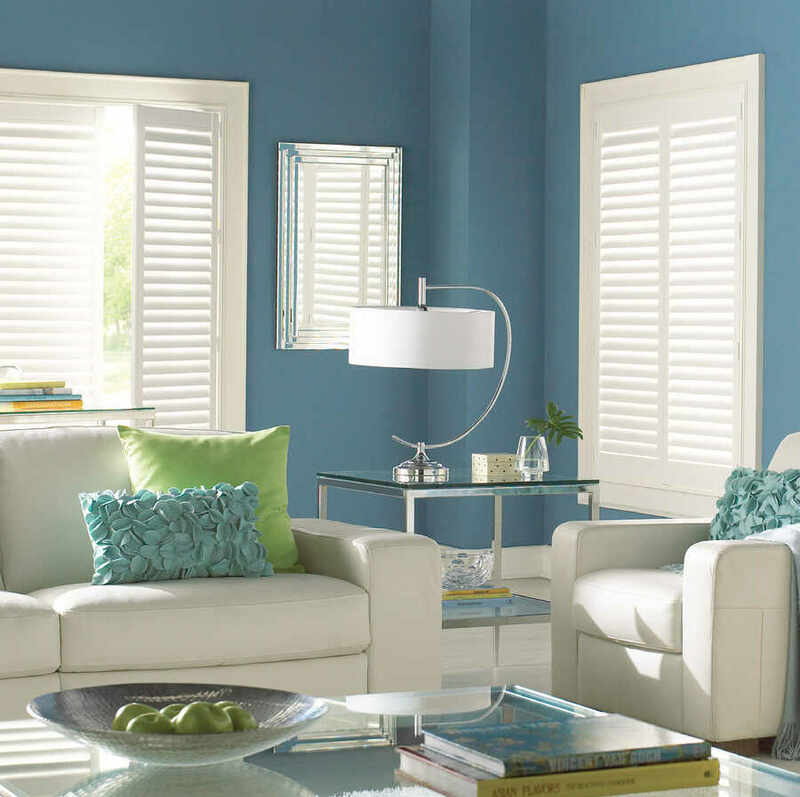 Internal plantation shutters really can do it all. Call us to arrange a free, no obligation home consultation and get expert advice. Call us for a free, no obligation estimate or home consultation on 01962 710807.